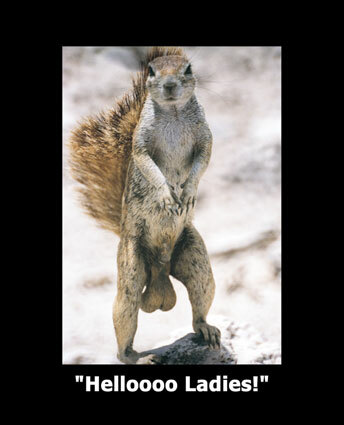 Hey Ladies I shaved me nuts the other day! Now i have prickly pears whats up with that? So am i a smooth operator or what?